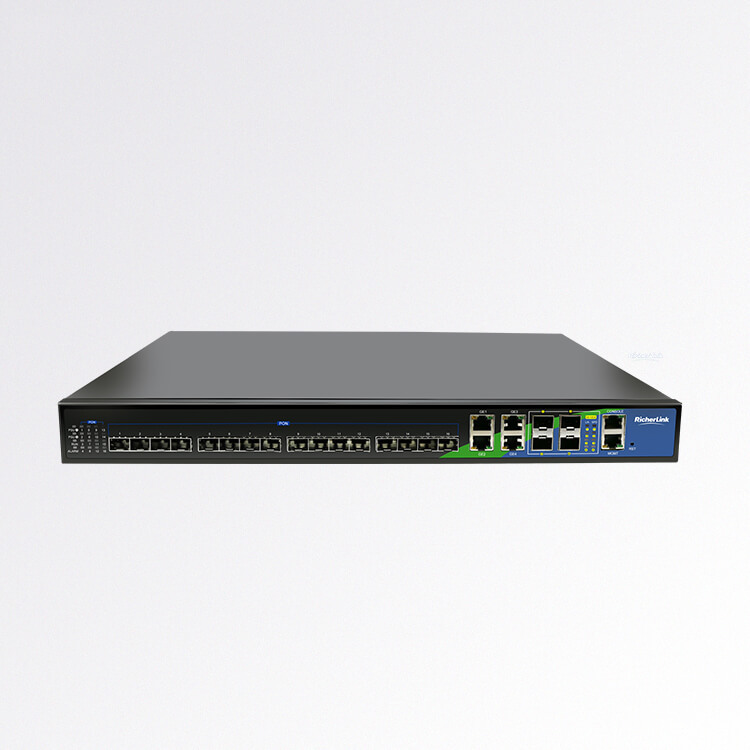 To make network more smart for people all around the world by providing broadband network products with higher quailty and cost-effective solution. 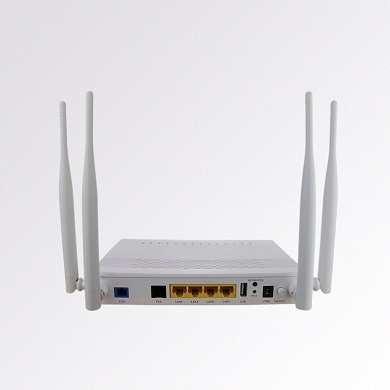 RicherLink Technology Co., Ltd is a high-tech enterprise located in Shenzhen,China.The company provides customers with triple play business broadband access to the overall solution and help operators to provide their customers based on intelligent home gateway value-added services such as smart home,the overall network solutions,including the corresponding product development and manufacturing. The company mainly for the rest of world’s cable operators,communications operators and broadband service providers to provide services for its implementation and deployment of PON fiber to the home, PON+EOC coaxial home, LAN+EOC coaxial home the other network products, To help customers quickly achieve low-cost broadband network access, but also to provide customers with many intelligent terminal-based value-added services,including the establishment of cloud services, advertising push,intelligent monitoring and a series of value-added services. 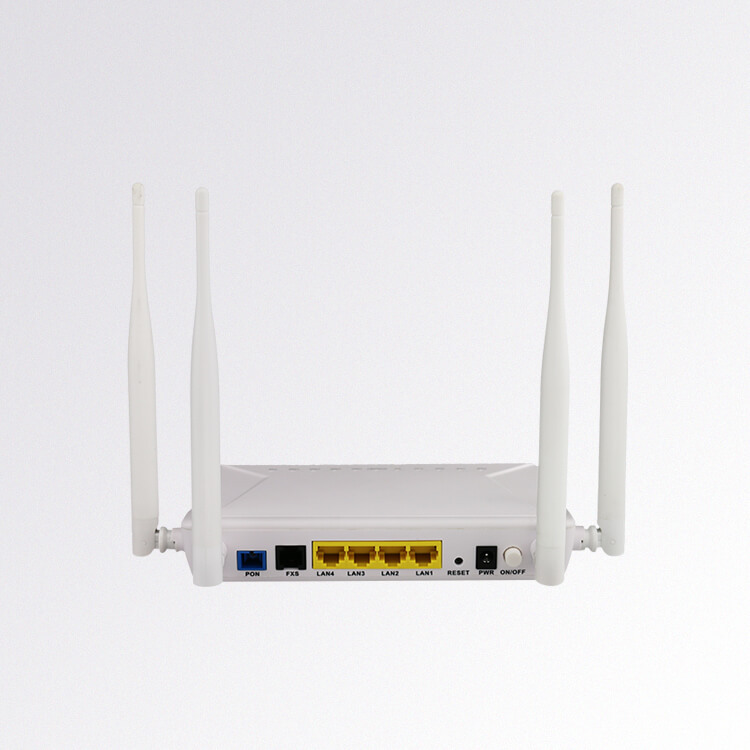 We have a domestic R&D with professional expericnce of many years for broadband access, HSI, Video, Voice, Wireless and communication network products.The team possesses best technology integration and development capabilities. As one of the leading domestic network products manufactures, RicherLink is long-term goal is to develop into the global leading provider in cable operators and ISP field.In this field with huge growth potential, RicherLink will take the great historical opportunity to expand. At present, RicherLink owns many R&D centers, production bases or sales centers in Shenzhen, Fuzhou, India, Thailand and Indonesia,It has over 200 million Yuan of annual turnover and more than 300 employees.